I know what you’re thinking – it’s too late to order holiday cards and get them out. NOT TRUE!!! 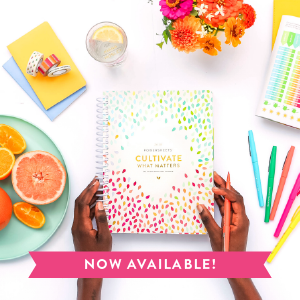 Tiny Prints is bringing a special deal for the late planners (Don’t worry, I”m guilty too!) with 25% off holiday cards AND free shipping! Use this link and enter CARDS25FS at checkout. It’s valid today 4pm-11:59pm (PST).